Servizi in Corso Car Rent, owned by Valeria Corso and based in Golfo Aranci (Sardinia), let you rent cars, bikes, scooters, and bicycles. We are a family-based business, well integrated in the local context. Servizi in Corso Car Rent\'s goal is to satisfy your needs for renting a vehicle for a short, medium, and long period of time, and to offer you products and services in a flexible and economic way. 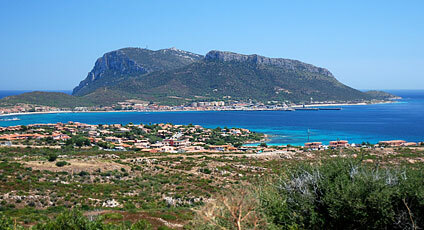 At Servizi in Corso you will find an efficient vehicle for your holidays, without any worries! Servizi in Corso also offers you a broader ranger of services, covering management, maintenance, cleaning and assistance for your holiday appartment. Do not hesitate to contact us; we will provide you a quotation in no time.